Do you wake up to a scratchy throat and dry, tight sinuses? It may mean your home is too dry. Fortunately, there may be a solution—place a humidifier at your bedside. 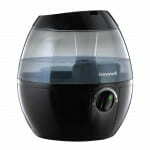 There are many stylish, personal-sized humidifiers on the market. A side benefit: The gentle “white noise” the units give off can help lull you into slumber. Use distilled water or demineralize tap water with cartridges, cassettes, or filters. Change the water in portable units daily. Clean a portable unit every third day. Follow the manufacturer’s directions for cleaning console and furnace-mounted humidifiers. Avoid exceeding 50 percent humidity. Room air that’s too moist encourages the growth of molds and dust mites, which can trigger allergies and asthma. To measure humidity, use your humidifier’s humidistat. Another sign of high humidity is when water condenses on windows, walls, or pictures. If surrounding areas become damp or wet, turn the humidifier down. 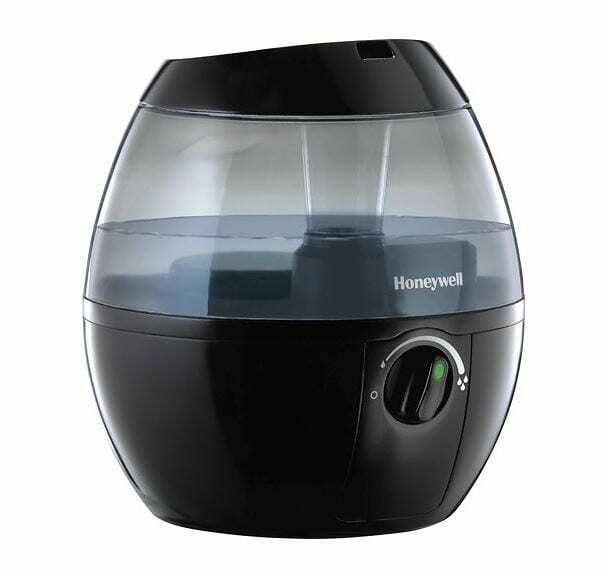 Today, consider getting a humidifier to help you get a more comfortable night’s sleep.